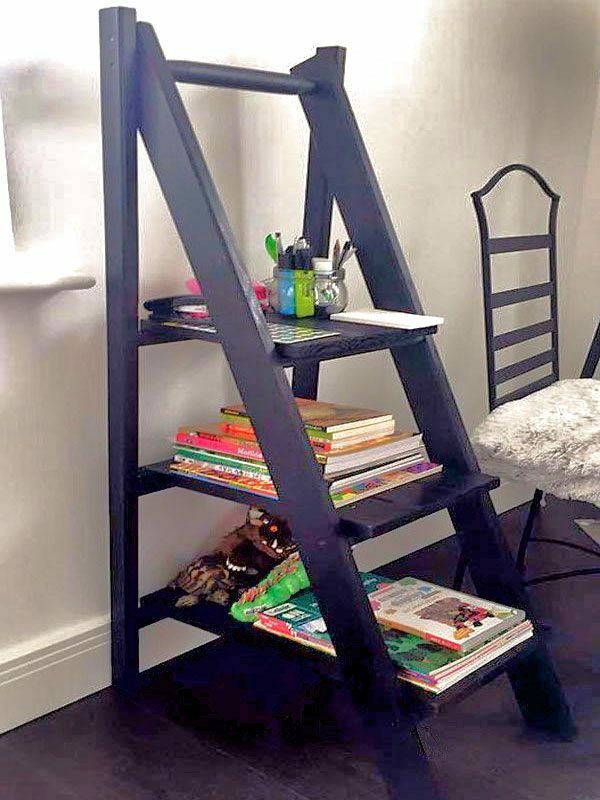 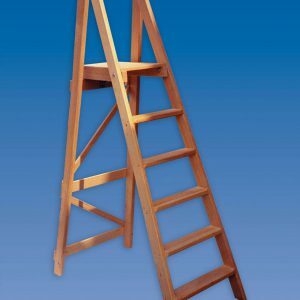 Top quality wooden platform step ladders, made from high-grade North American softwoods. 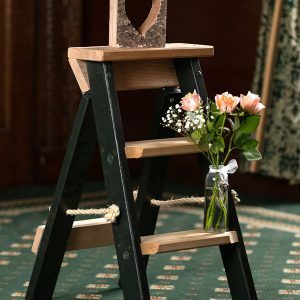 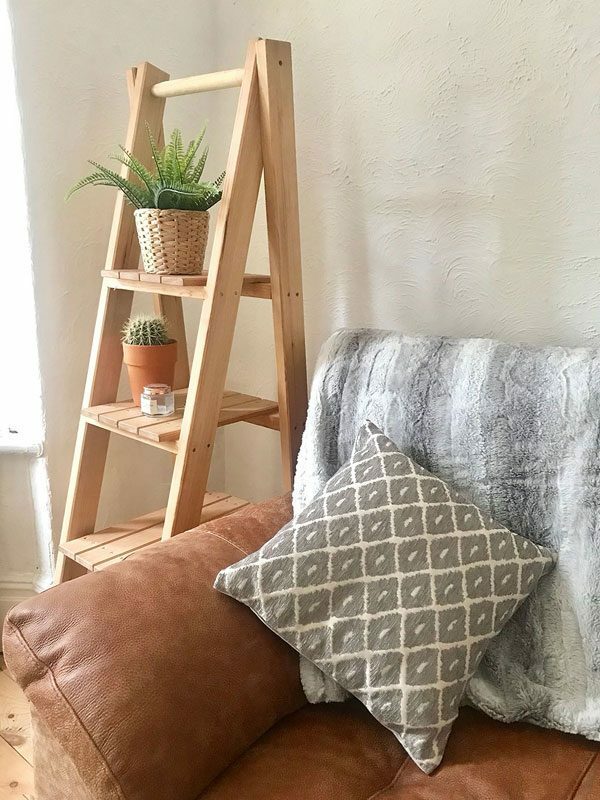 All our products are handmade so bespoke sizes and styles are available providing they are safe, please contact us to discuss your requirements. 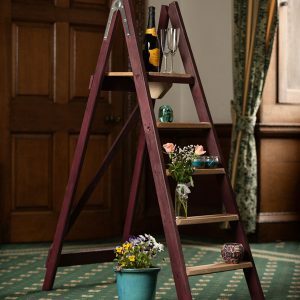 All our ladders and steps can be painted and we offer the full range of Cuprinol Garden Shades colours as standard for £20.00 per item, we may also match customers individual choice of paint (from £30.00).